Health Benefits: Calming and anti-inflammatory properties. Add to your own mixes sparingly. Organic, human grade, no GMO. Certified organic, Chamomile, human grade. 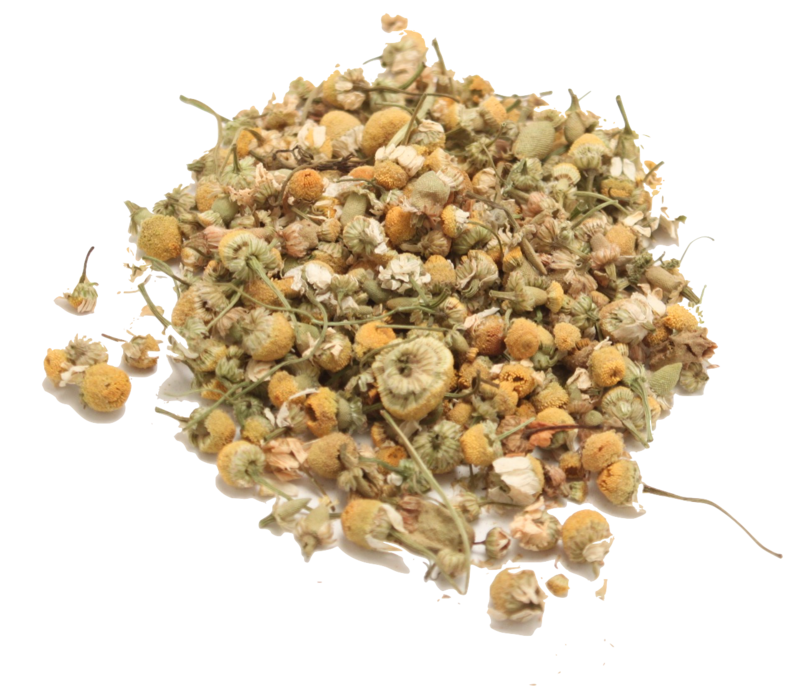 Chamomile has has been used since ancient times for its calming and anti-inflammatory properties. The plant's healing properties come from its daisy-like flowers, which contain volatile oils (including bisabolol, bisabolol oxides A and B, and matricin) as well as flavonoids (particularly a compound called apigenin) and other therapeutic substances. Use as a tea or sprinkle sparingly into your bird's dry mix.